We have many NCAA and college products that are a perfect gift for passionate fans. 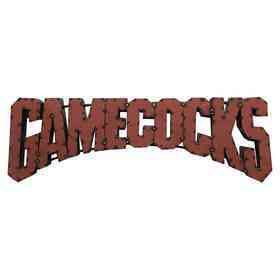 Pull out your Gamecock spirit every time you need to pull out some cash. This fashionable clip is made of gleaming sterling silver, a precious metal durable enough to look good even after years of going in and out of your pockets. The logo has been laser-cut into the polished surface. 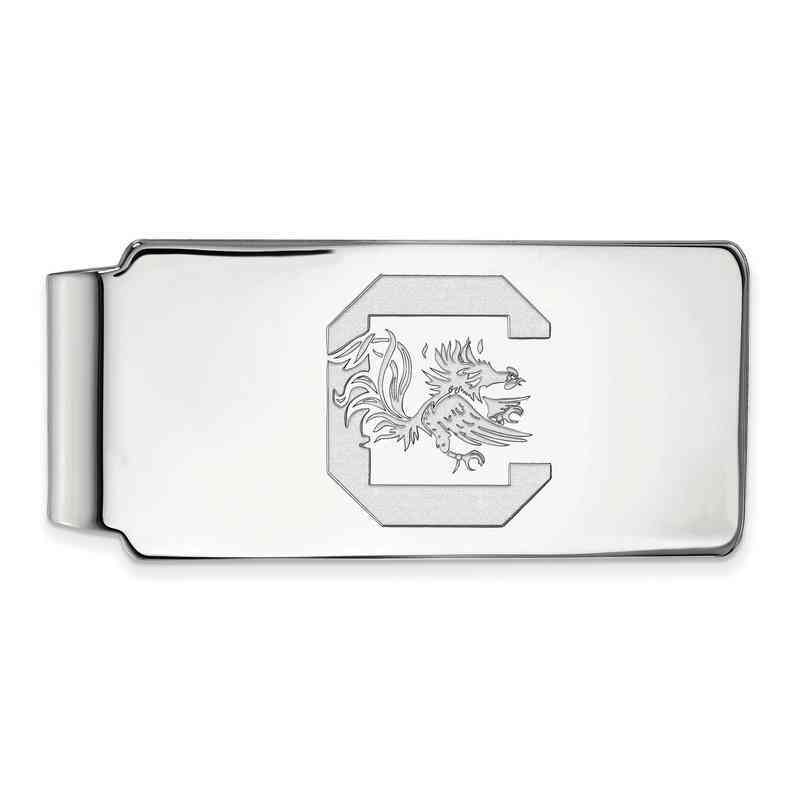 Keep your cash organized and your University of South Carolina pride going strong at the same time. Manufacturer direct from a trusted supplier.